Nothing cools me down in the summer like a big slush or bowl of ice cream. 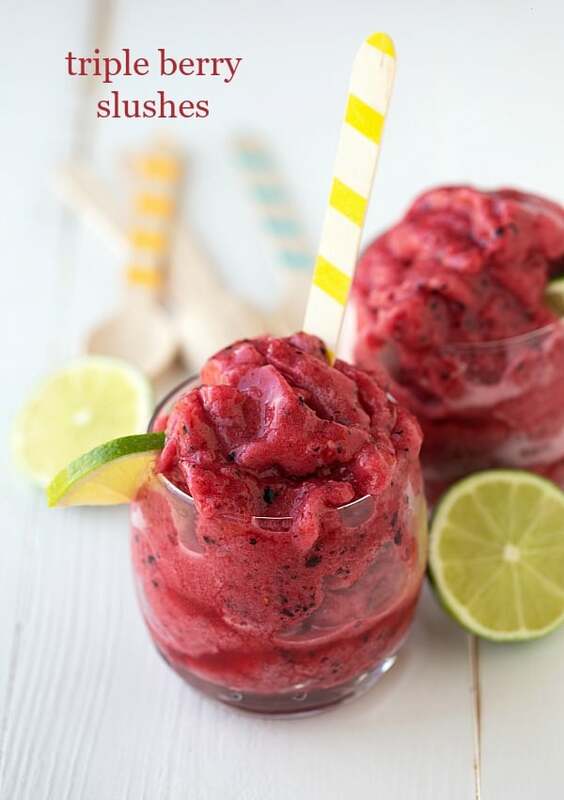 These slushes are SO easy to make and are definitely the way to cool down after a hot day. 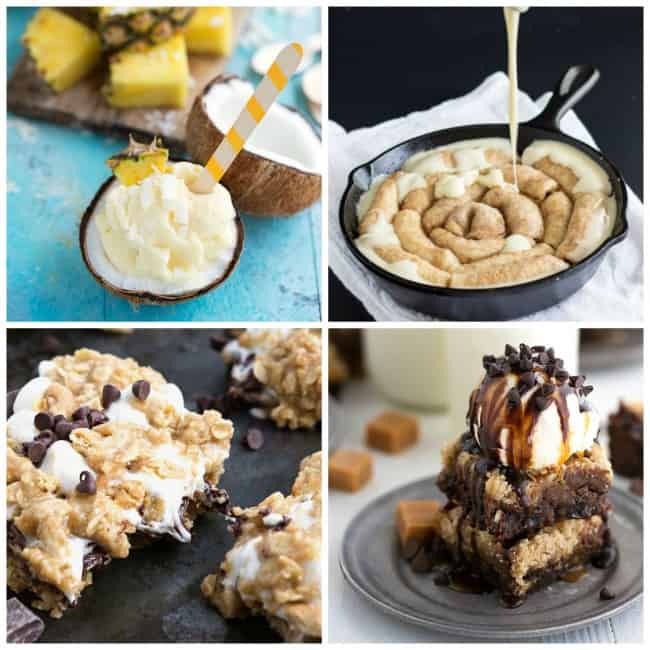 They can be made in your blender and don’t require any fancy ice slush machines to make! 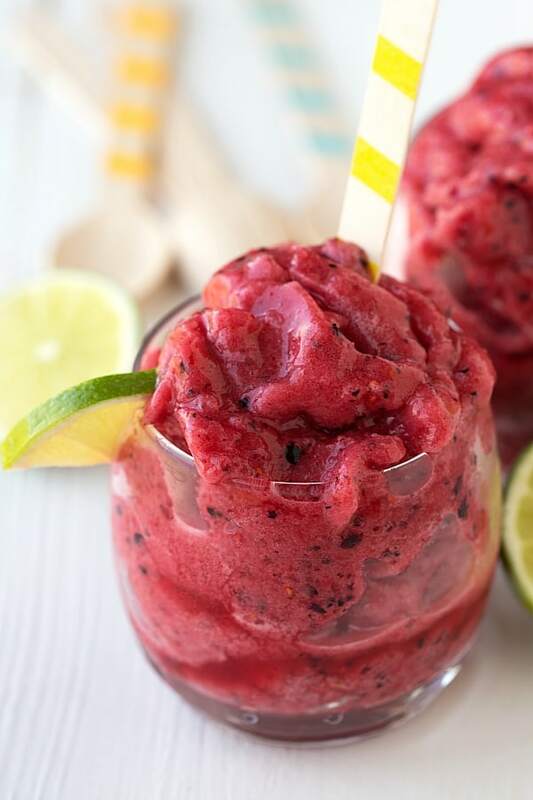 You can use whatever frozen fruit you like for these. I usually get a bag of three different kinds of berries or even a tropical mix of fruit. Pick your favorite kinds and you’ll love the result! Blend all of the ingredients in a high powdered blender. You may have to separate the ingredients into several batches. Blend until well combined and then pour the mixture into air-tight containers (I use large plastic bags) and place in the freezer overnight. The next day, remove and crush up the mixture in a food processor or blender.